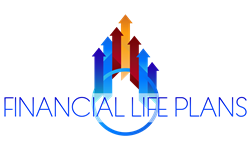 We realize you may only have a need for a conversation on a few financial topics. From broad, personal questions to very refined, financial inquiries. I invite you to ask me anything at a flat hourly rate. This one to two-hour meeting will review your most pressing questions one by one. The result? We'll provide you with as much financial guidance as possible to lead you in the right direction.